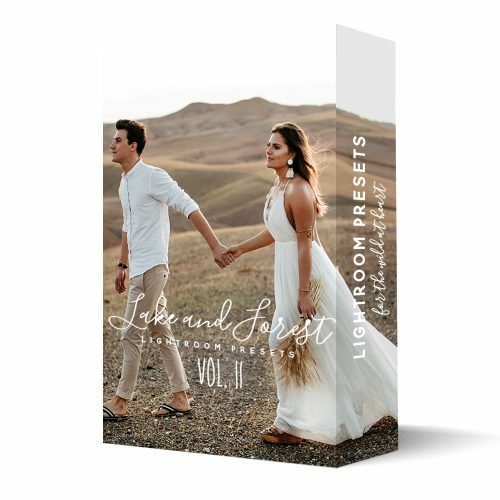 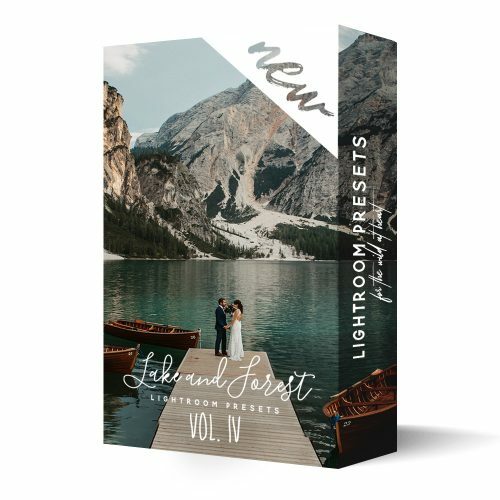 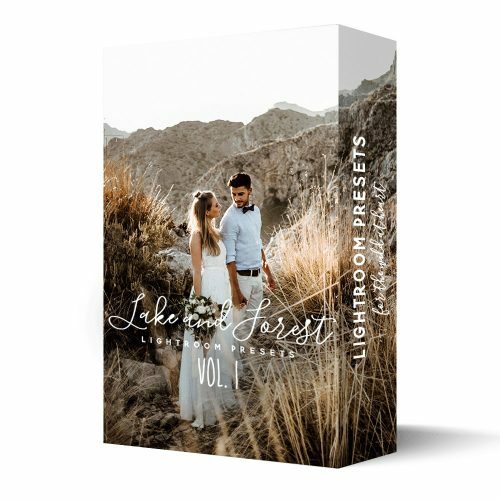 You can’t decide between the different preset bundles and would like to buy all together? 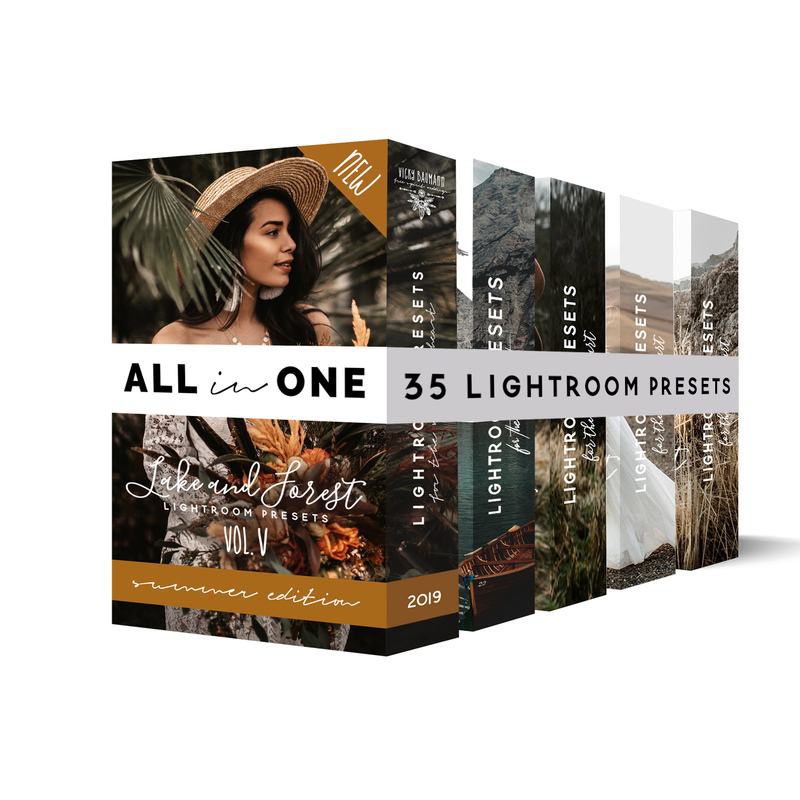 You can now save a total of 100,00 € with this all-in-one package and receive 35 presets from the years 2016-2019 and thus a wide range of different looks. 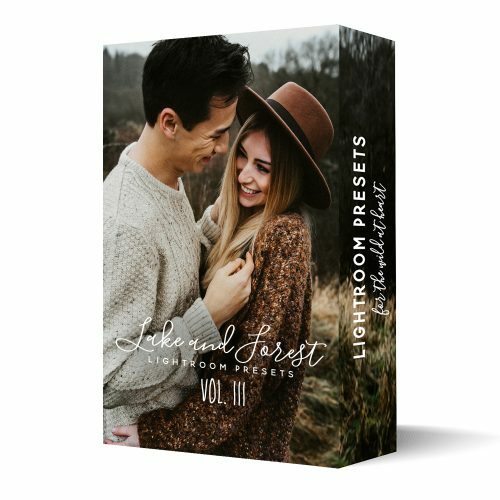 Optimize your editing workflow, get similar results like me and save money at the same time!